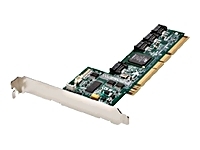 HP Compatible - 406060-001 HP/COMPAQ - 1420SA 3GB 4PORT PCI-X 133MHZ SATA RAID CONTROLLER CARD (406060-001). NEW BULK. IN STOCK. SHIP SAME DAY. 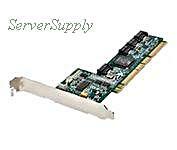 HP Compatible - 415938-001 HP/COMPAQ - 1420SA 3GB 4PORT PCI-X 133MHZ SATA RAID CONTROLLER CARD (415938-001). CLEAN TESTED. IN STOCK. SHIP SAME DAY. Hewlett Packard - 406060-001 406060-001 HP 1420SA 3GB 4 Port PCI X 133MHz SATA Raid Controller Card. New Bulk Pack.